I’m always excited to find a new book to share with my class. This week, I discovered a new Hanukkah story and I cannot wait to read it to my first graders. It’s almost Hanukkah and the dreidel-maker’s shop is busy. But all is not well for the four Hebrew letters that will soon go on the wooden tops. The Heys, the Nuns, and the Shins are jealous of everyone’s favorite letter, the Gimel. They decide to hide the Gimels so that the dreidel-maker can’t use them. 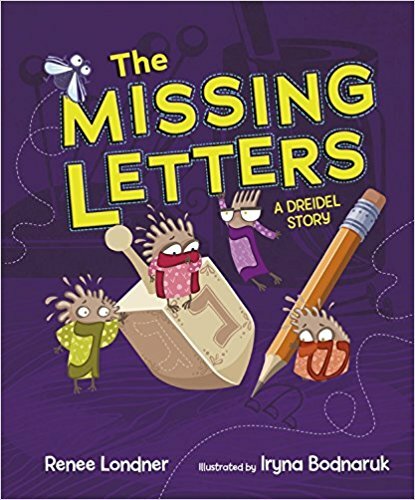 But then the other letters learn that the Hanukkah story wouldn’t be complete without the Gimels! Is it too late for the missing letters to be found? 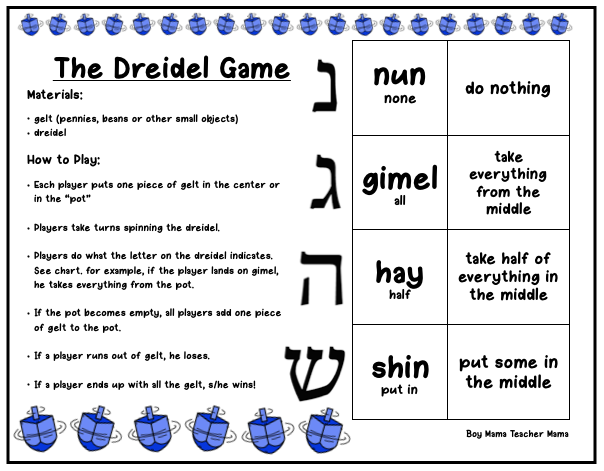 After reading the story, we are going to play the Dreidel game and see just how important Gimel is to the game! 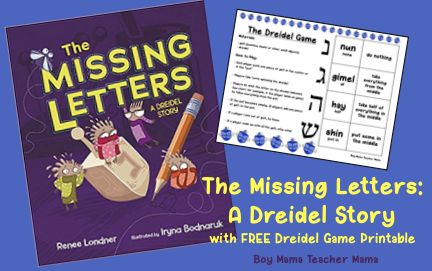 Click HERE for FREE directions for playing Dreidel. 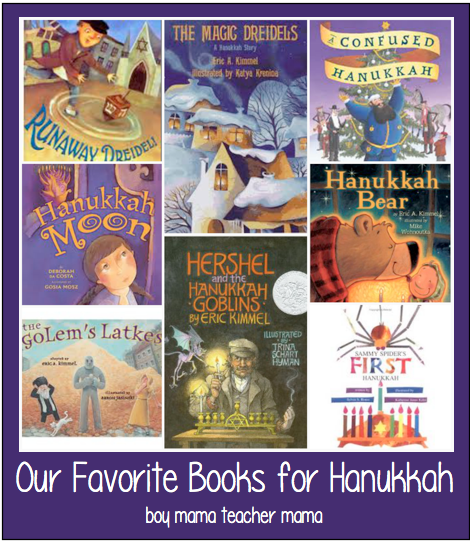 Looking for other Hanukkah books? Click HERE! Looking for more Hanukkah activities? Click HERE!